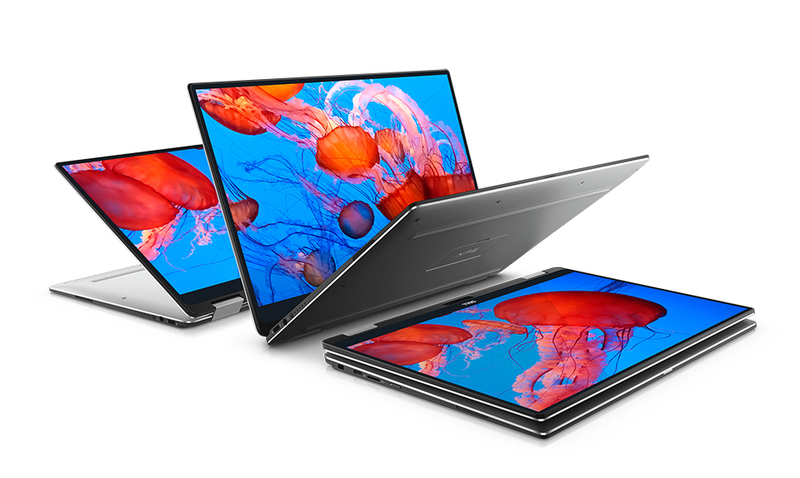 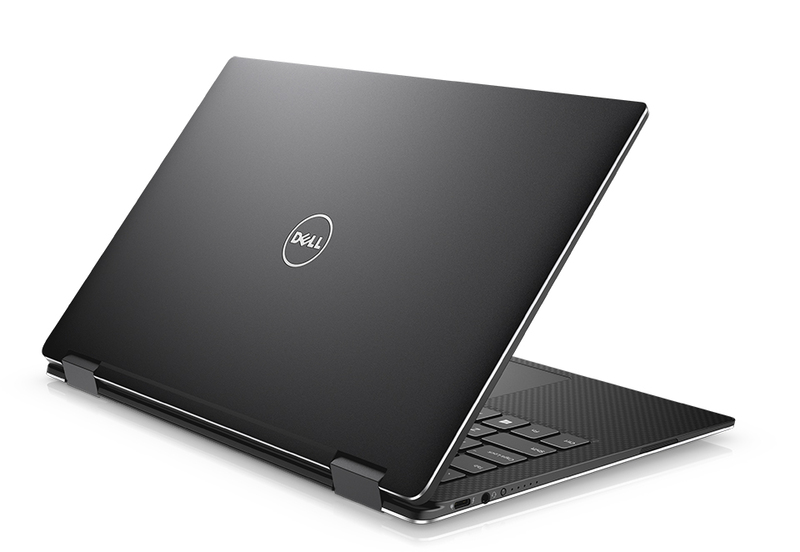 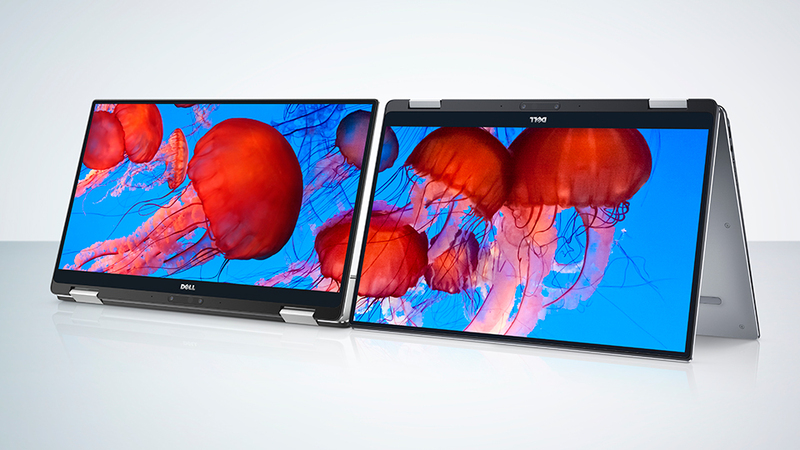 Dell’s compact and nearly bezel-less laptop now has a hybrid variant. 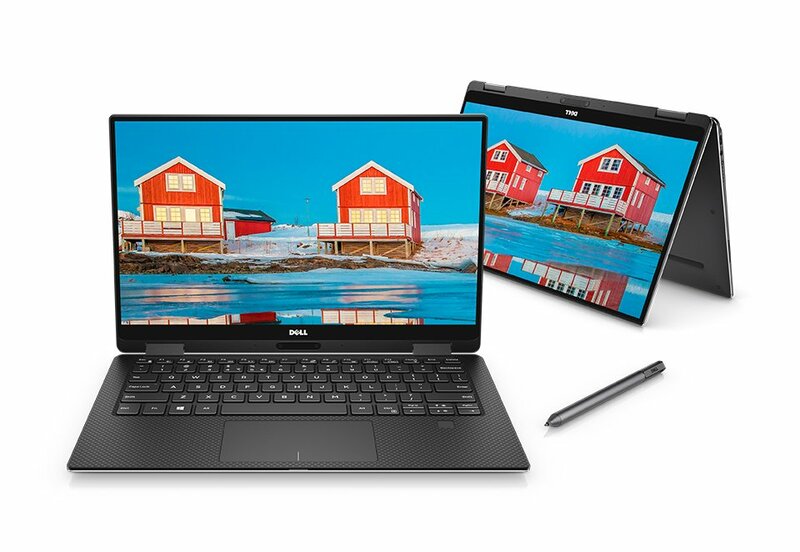 The XPS 13 2-in-1 has Intel Core M CPUs for a fan-less setup, a 1080p or 1800p touchscreen, two USB-C ports and a microSD card slot. 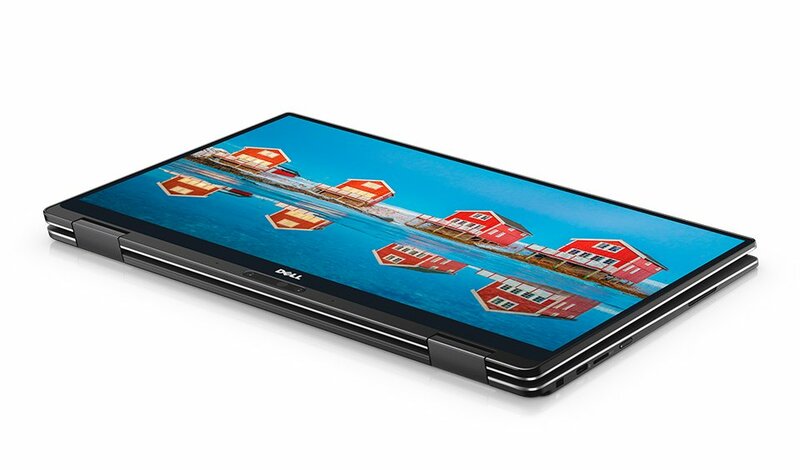 It also comes with a USB-C to USB-A adapter.